Locate Holdings, Inc has leased approximately 1,920 SF of industrial space at Valley View Business Center, located at 6280 S. Valley View Blvd. Ste. 614, in Las Vegas. Theresa Vinuya with Heller Companies represented the Lessor, York Nevada Management, LLC II and Matt Feustel of Virtus Commercial represented the Lessee. Iglesias Bautista La Senda has leased approximately 1,475 SF of office space at Copper Pointe, located at 4510 S. Eastern Ave. Ste. 1, in Las Vegas. Jakke Farley of Virtus Commercial represented the Lessor, Murphy Family Trust. EC Supplies, LLC and Premium Granite, LLC has leased approximately 2,280 SF of industrial space at Arville Industrial Park, located at 4560 S. Arville St., in Las Vegas. David Burns of Commercial Specialists represented the Lessor, 4520 Orville and McKinley Manor and Erick Ramirez of Virtus Commercial represented the Lessee. Sameer Z. Israel has leased approximately 1,498 SF of retail space at Buffalo Alta Center, located at 450 S. Buffalo Dr. Ste. 112, in Las Vegas. Jackie Zlatanovski of Virtus Commercial represented the Lessee and Brett Beck of Virtus Commercial represented the Lessor, Buffalo Alta Center, LLC. Robinson Law Group, CHTD has leased approximately 1,025 SF of office space at Century Park, located at 1771 E. Flamingo Rd. Ste. B120, in Las Vegas. 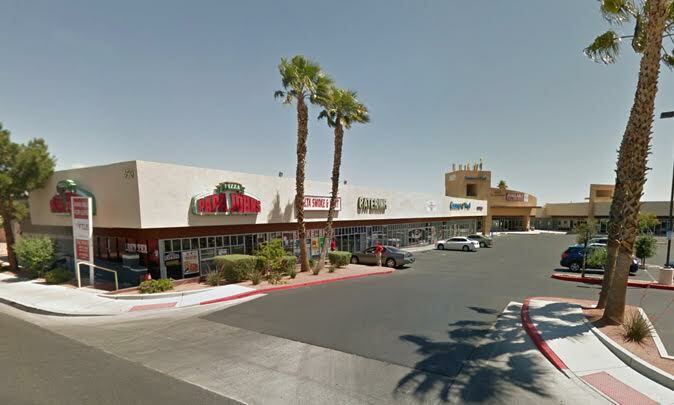 Brian Antflick of Era Brokers Consolidated – Gladstein Group, represented the Lessee and Brett Beck of Virtus Commercial represented the Lessor, Flamingo Spencer Garden LLC.